Time to link-up those finishes! 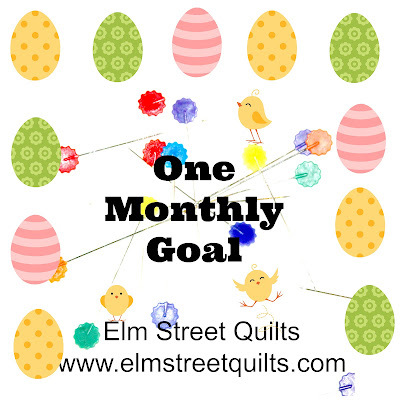 There were 107 projects shared in the April Goal Setting Link-Up! I very much enjoy visiting everyone and seeing your projects and now it is time to see those finished goals. My project for April was to finish my Churn Dash quilt. Meet Goldilocks! 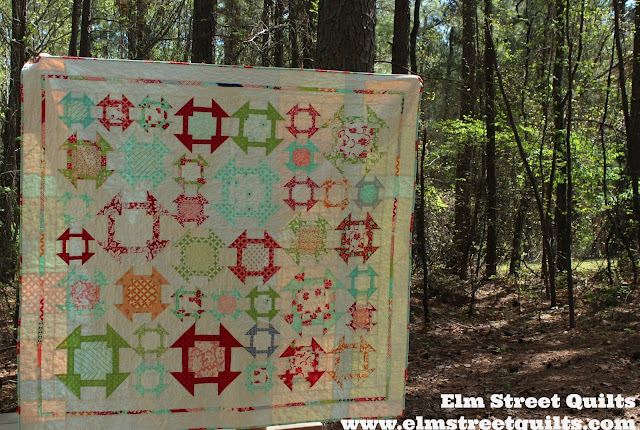 You can read about the quilt here. Now it is your turn to link up - share your goal finish for April. Please only link up if you finished your goal and if you also participated in the April Goal Setting Link-up. 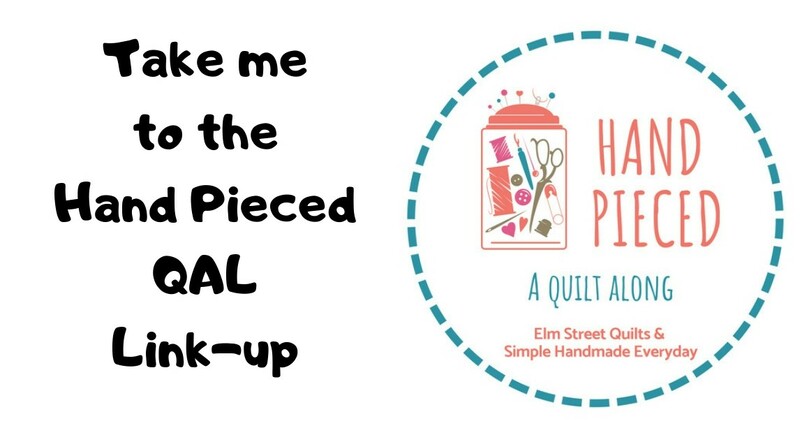 There will be three winners this month - Fat Quarter Shop is offering a $25 gift certificate, Green Fairy Quilts is offering a $15 gift certificate. 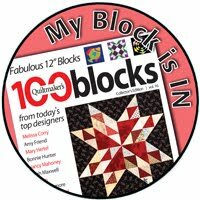 Jeni Baker of In Color Order is offering three (3) pdf patterns. Congratulations to Barbara, Suzette, and Sabrina - the lucky April winners! Congrats on your finish! It's so cute and I really like the color scheme. Your Golidlocks turned out so Pretty! The colors are so refreshing! Have a blessed day! Nice to meet Goldilocks. Thank goodness the three bears are not around to cramp her style!!! Congratulations on such a beautiful finish. Great setting for a photo too. Thank you for hosting! Oh come on now! April is not over yet! LOL And I've not finished my goal yet! Here's hoping I finish it this week! But, Patty, your Monthly Goal finish is so pretty! Congrats! Hi, Goldilocks! You are a beautiful quilt. I love churn dash quilts. 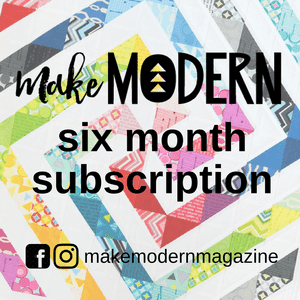 Love your churn dash quilt! The colors are fabulous! Congratulations on finishing off a gorgeous quilt. I love the name! It took me a minute before I caught on, it's perfect! Goldilocks is great! the colors are beautiful!